A cancer diagnosis is upsetting at any age but even more so when the patient is a child. 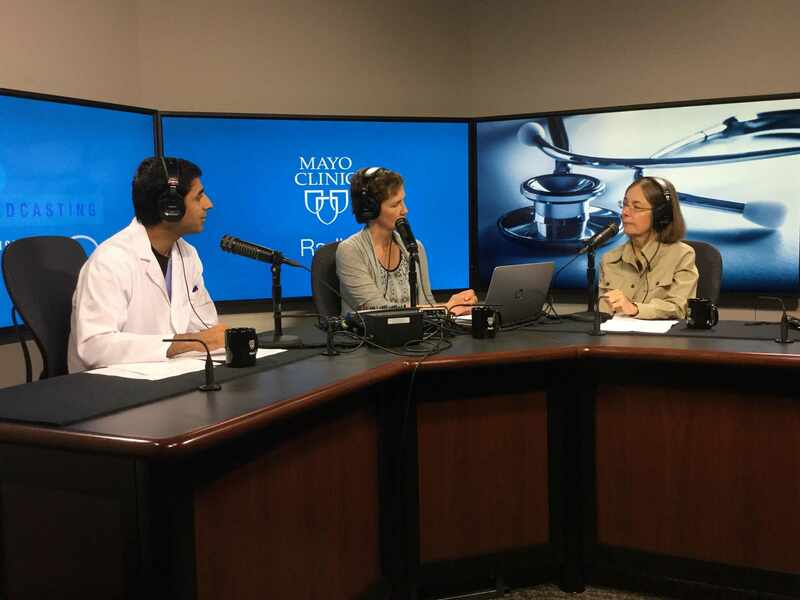 September is Childhood Cancer Awareness Month, and on Mayo Clinic Radio, pediatric hematologist/oncologist Dr. Carola Arndt discusses the importance of research and clinical trials to improve pediatric cancer treatments. Also on the program, September is the first ever Rheumatic Disease Awareness Month. Rheumatologist Dr. Eric Matteson explains diagnosis and treatment options for rheumatic diseases. And we learn how medical marijuana is being used to treat disease symptoms and pain from addiction specialist Dr. Jon Ebbert.